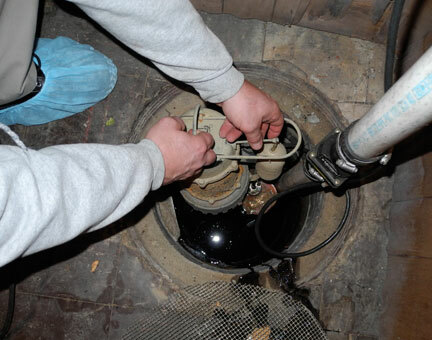 Call us at 877-768-7239 – 24-hours a day 7 days a week for ANY plumbing emergency! 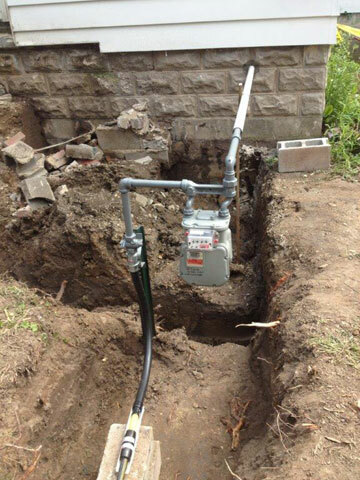 Plumbing Source now offers a wide range of remodeling services both interior and exterior. We are growing and looking for hard-working and honest team members to join us. 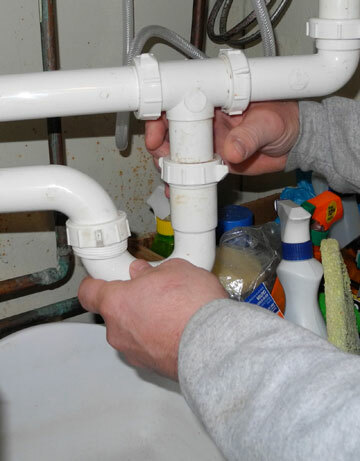 The Plumbing Source has been serving Cuyahoga County and parts of Geauga, Summit, Portage, Medina and Lorain Counties since 1985 with plumbing service to meet any customer needs. Recently, Staples Plumbing, Heating, Cooling Company became a part of The Plumbing Source. Two great companies are now ONE! Our expert and licensed technicians are available to you 24 hours a day, 7 days a week by calling 877-768-7239. 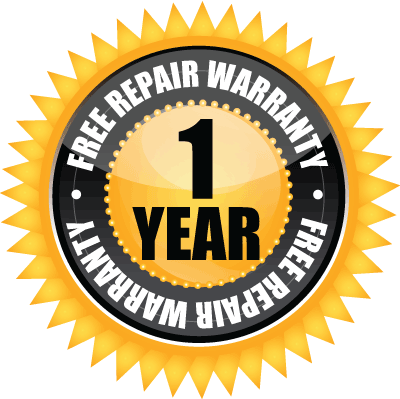 Since our humble beginning as a one truck plumbing service and repair company, our dedication to customer satisfaction has helped us maintain a loyal customer base and steady stream of referrals. We encourage you to visit our Customer Testimonials to see why we have such an outstanding customer service record. 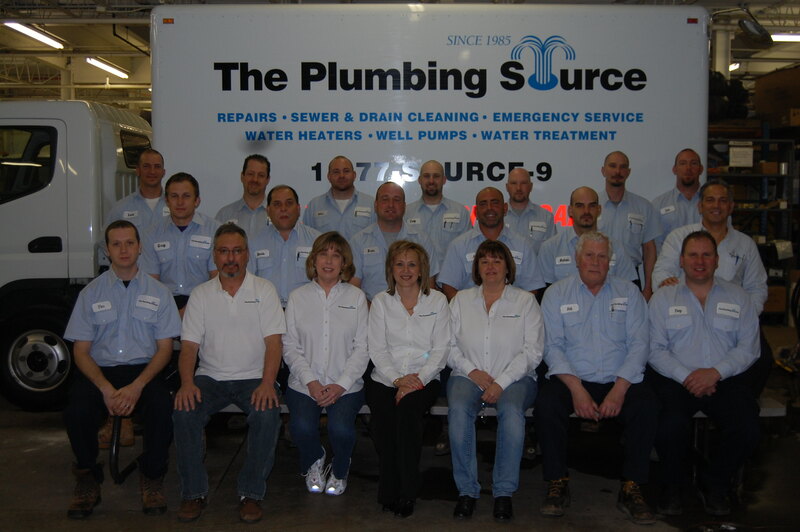 We employ a staff of more than two dozen plumbing service professionals and have a fleet of 15 super trucks that we like to call our “Warehouses on Wheels.” Our staff includes a full time Service Manager as well as a Water Treatment Department and Director. At The Plumbing Source our commitment hasn’t changed since 1985, to satisfy every customer, every time to earn there business for life. This commitment to excellence and quality service has made it possible to win the Super Service Award for 14 consecutive years. 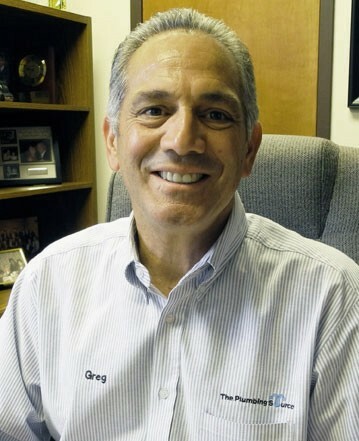 Owner Greg Faustina, a master plumber in his own right, understands what it takes to provide quality plumbing service so our customers’ requirements can be met no matter the project or repair. This includes being on call 24 hours a day 7 days a week for availability whenever your emergency may arise. It’s important to us that you feel comfortable with the people who come to your home to perform plumbing installation or repairs, so we take the time to listen to you, answer questions, and explain what needs to be done. After all, good service is all about you—the customer. That’s why we offer comprehensive repair and maintenance at competitive rates. The Plumbing Source offers a variety of different plumbing services for whatever plumbing need may arise at your home or business. In order to serve you better, we have created a “News” page which offers lots of tips and advice about common plumbing issues and products. Check it out by clicking here. • Fully stocked in our warehouse and vehicles ready for same-day installation. • Gas to appliances, grilles, fireplaces and pools! At The Plumbing Source, we guarantee quality service for all of your plumbing and remodeling needs. 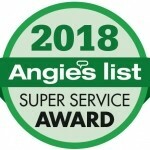 The Plumbing Source Family – Dedicated to quality service!